It's a contradictory place, full of opposites but, strangely captivating. It isn't what you think and all your 30-odd-year-old preconceptions are wrong. It is actually quite a lovely part of town be it the nicer parts or, the abandoned, unloved ones. You are no more likely to get mugged here than anywhere else in this sceptred isle. 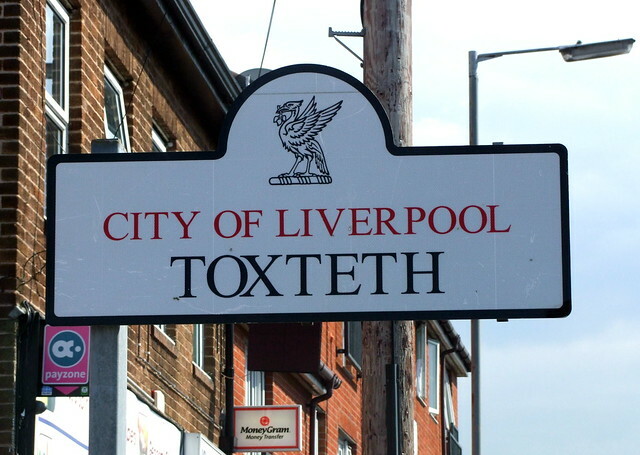 The tragedy of it all is that visiting Toxteth (and other parts of Liverpool) highlights the fact that all of the investment in Liverpool has, it would appear, been for the benefit of visitors, not residents. You can see where the money has been spent in vast quantities, just drive along Dock Road. The rest of Liverpool, well, it hasn't been so fortunate. Anyway, here's a bit of L8... I rather enjoyed it.